The American Payroll Association (APA) invites you to submit your workshop proposals for the 2019 Annual Congress, May 14-18, 2019, in Long Beach, California. 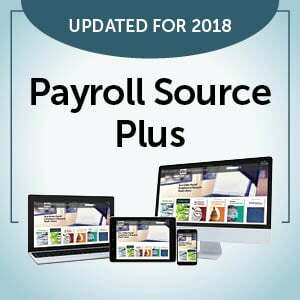 180 workshops covering a wide spectrum of payroll, accounts payable, global, human resources, benefits, technology, management, and career development topics, and the largest Expo ever! 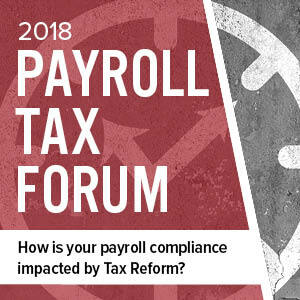 Congress tracks include: accounts payable, benefits and compensation, executive, government affairs, global forums, organization and personal management, payroll processing, wage payments and deductions, industry specific forums, technology, and U.S. taxation and forms. All proposals are reviewed on the basis of applicability, originality, conference needs, and speaker qualifications. Notifications to selected presenters will begin in August. As a speaker, you receive 50% off your registration to attend the entire 37th Annual Congress, which includes attending workshops of your choice, networking in the Expo, attending all general sessions, and a complimentary ticket to the Congress party. If you are a subject matter expert or have a great example of any of our curriculum that you would like to share, submit to speak now! Submissions are due June 22, 2018, by 5:00 p.m. EDT.